Donald Trump’s biographer Michael D’Antonio has a new book on Mike Pence called The Shadow President. 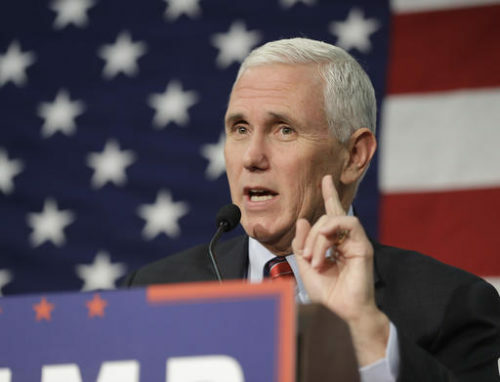 “He actually sort of heard in his being God’s direction and he thought that God was calling him to now be vice president and function as a president-in-waiting,” he said. He said that Pence is setting himself up for a presidential run in 2020. “I think he’s positioning himself to be ‘the normal guy,’ the guy you can trust,” he said.